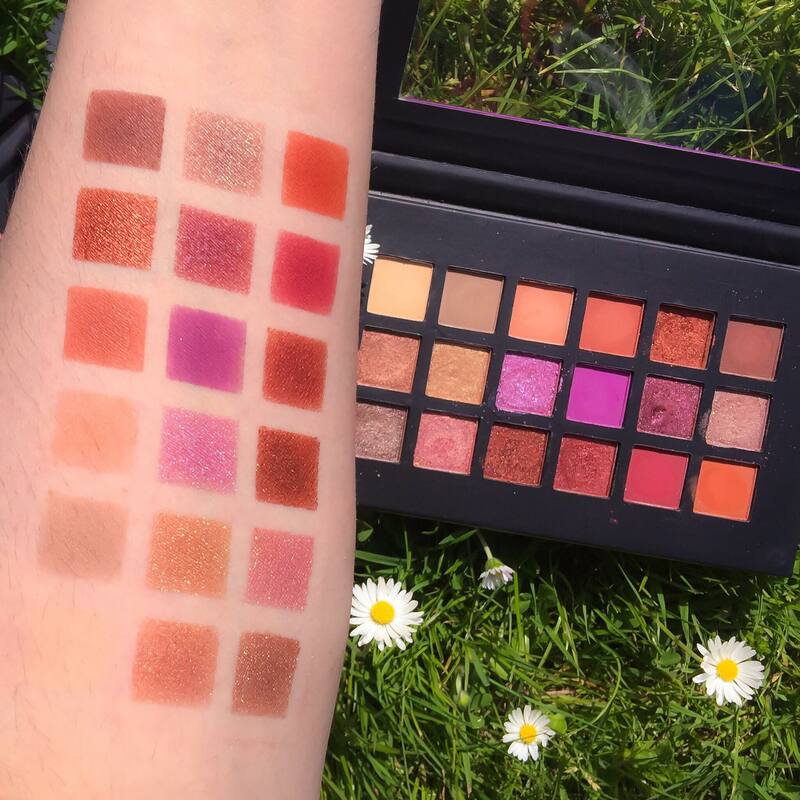 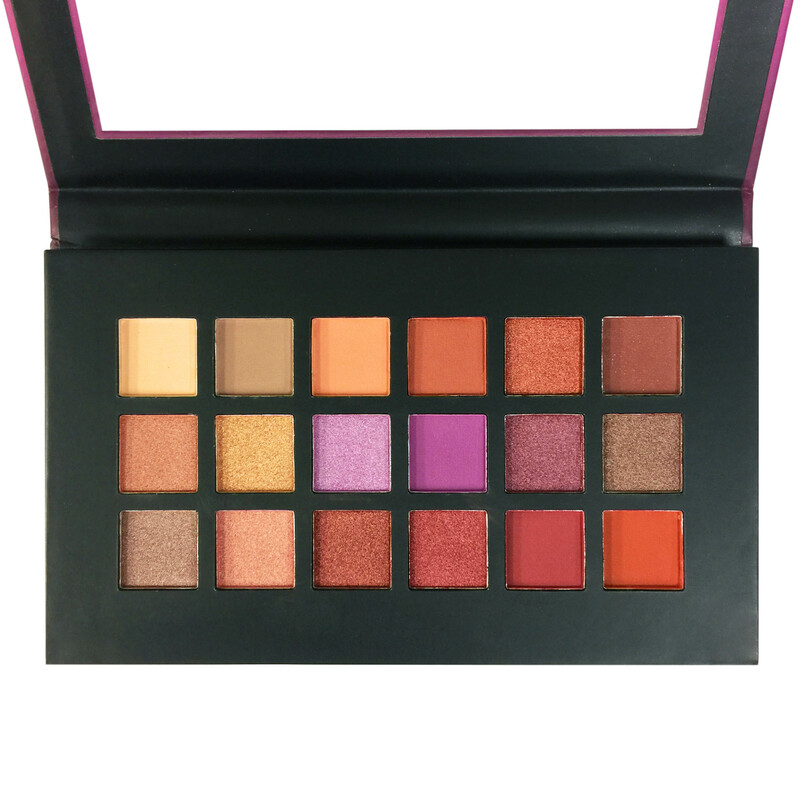 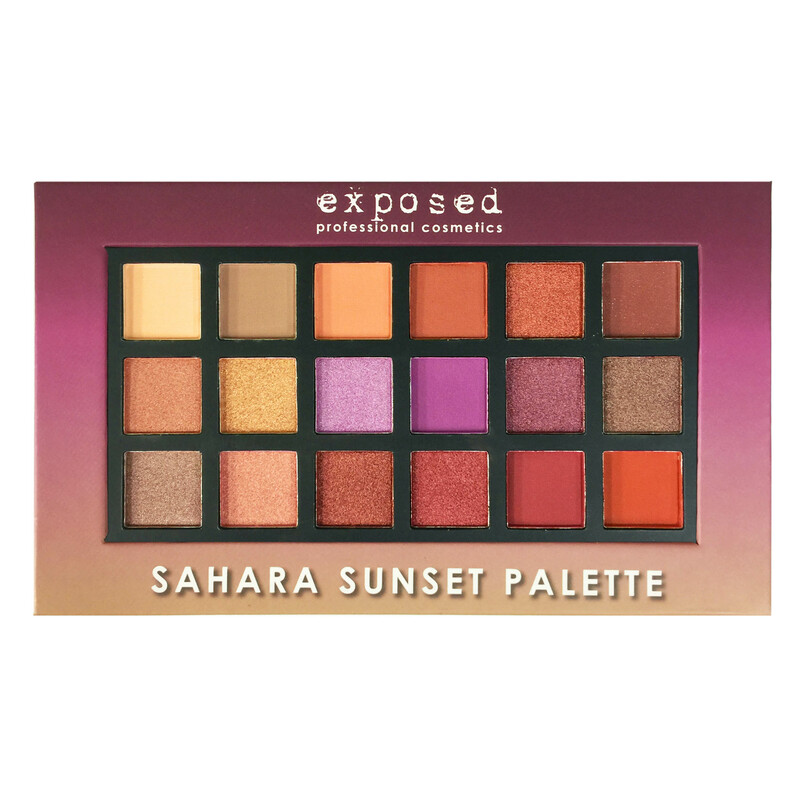 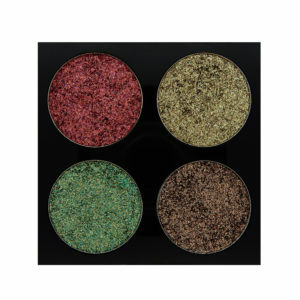 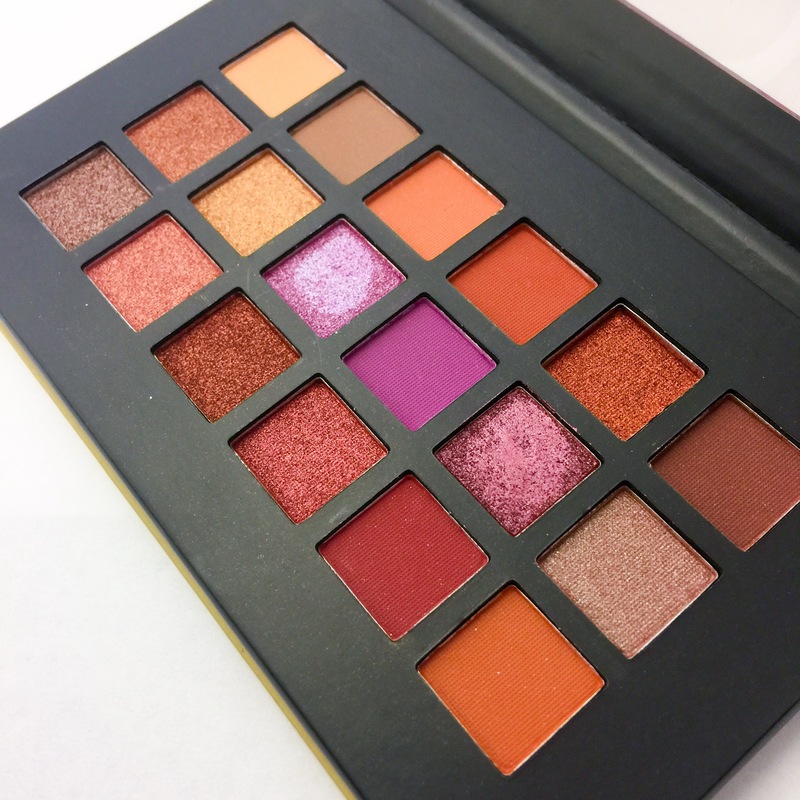 The beautiful Sahara Sunset Palette from Exposed Professional Cosmetics contains a mix of 18 textured eyeshadows inspired by beautifully deep, exotic sunset shades. 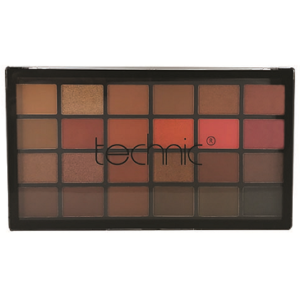 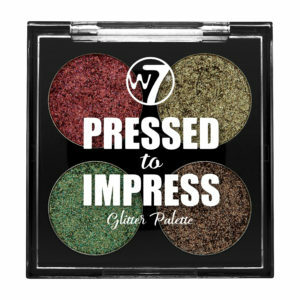 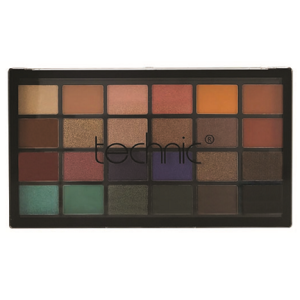 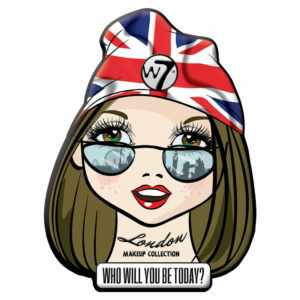 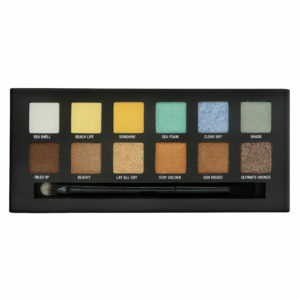 The palette includes buttery rich Mattes, intense Shimmers, gorgeous Metallics and show stopping Foils to create the most incredible and professional eye looks. 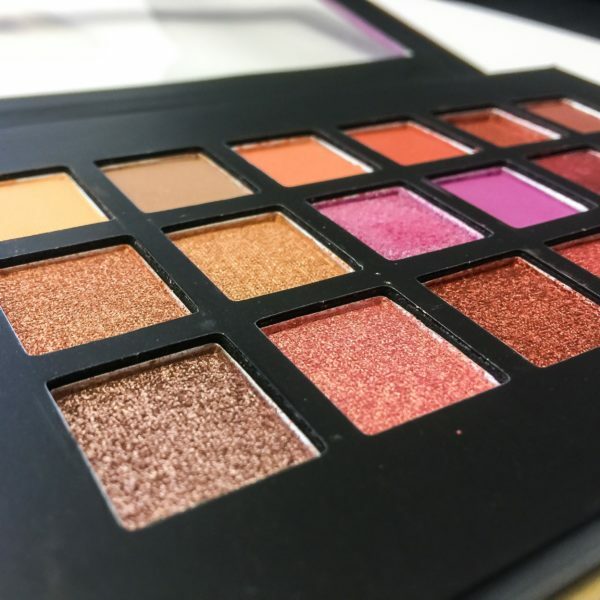 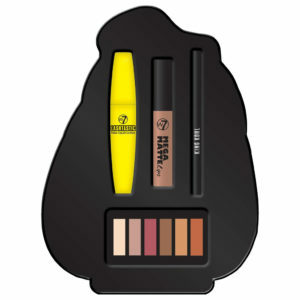 Each shade is super creamy and blends like heaven.